Who are the Crafty Ladies? 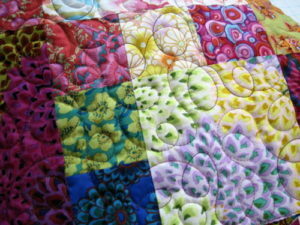 We are an enthusiastic group of women interested in patchwork, quilting, knitting and craft. We welcome new members, and if you’re a beginner, we’ll help you get started! We meet at the Bush Nursing Centre on the first, third and fifth Monday every month, from 2pm. 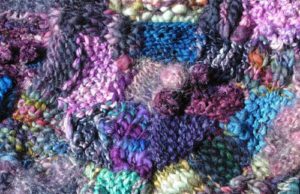 For the moment, feast your eyes on some lovely work done by other crafters; we’ll have pictures of our work up very soon! Contact us via the BNC on (03) 5081 2165, or email woombnc@bigpond.com.